campervan rental: Australia: Where to Start Your Motorhome Holiday? 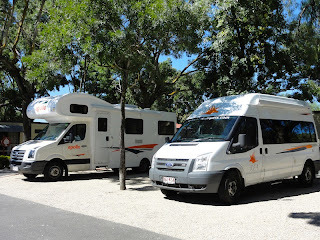 Australia's biggest city, there are numerous campervan depots so your options are wide open. Many flights will come to Sydney, and it is on the well-populated eastern coast- Brisbane, Canberra and other cities aren't far away. 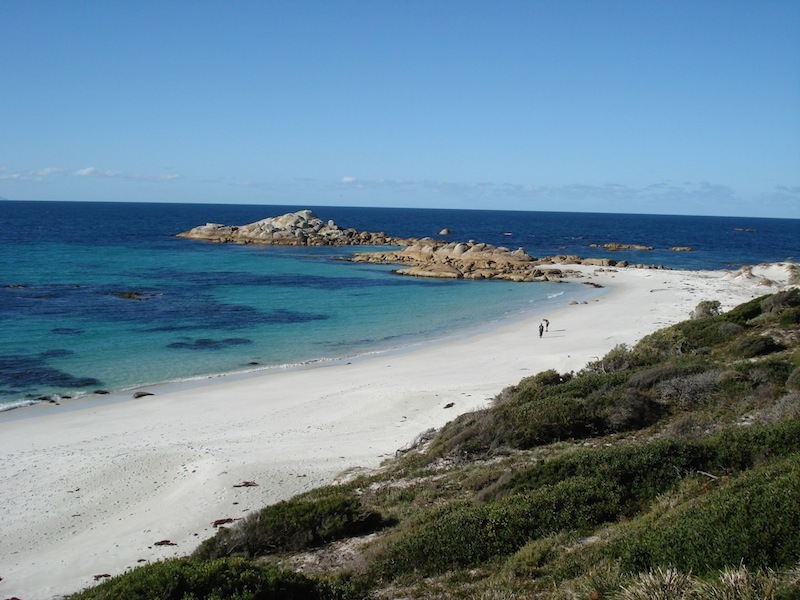 Right out on the west coast of the country, perth is geographically very isolated, and is the only choice for a west coast jaunt- which is very worth doing, as it is off the beaten track and many times less crowded than the other side of the country. Brisbane is closest to the Gold Coast- a wonderland of high-rises, shops, restaurants, surf beaches and amusement parks. This laid-back city with more of a 'New England' vibe is well situated to drive the Great Ocean Road, an Australian institution that is recognised as one of the world's most scenic routes. Hobart the biggest city on the island of Tasmania, so if you want to see the island, it's a great place to pick up! Cairns is in the north, and it is ideally located for a trip to the beautiful Whitsundays- see this beautiful part of Queensland, maybe take a boat trip and dive the Great Barrier Reef. Launceston is also on Tasmania, and the opposite side from Hobart so pick up here for some of the northern sights, or to start a cross-island trip. 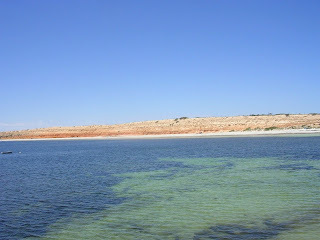 Darwin is right up north as well, an urban oasis in the outback. It is close to the amazingly beautiful and diverse Kakadu National Park, still partly owned and inhabited by it's traditional aboriginal inhabitants. On the Gulf of St Vincent, Adelaide is surrounded by great swimming beaches.Nearby is the Yorke Peninsula with miles of coastline and histories of shipwrecks, an interesting place to explore with a pick-up from Adelaide! 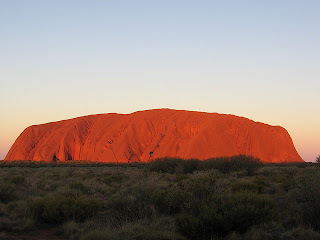 What to say about Alice Springs that can't be deducted by looking on a map- "The Alice" is right in the Red Centre of the country and handiest to the famous Uluru or Ayer's Rock. If you're looking for an Outback adventure, Alice Springs is the place to start. 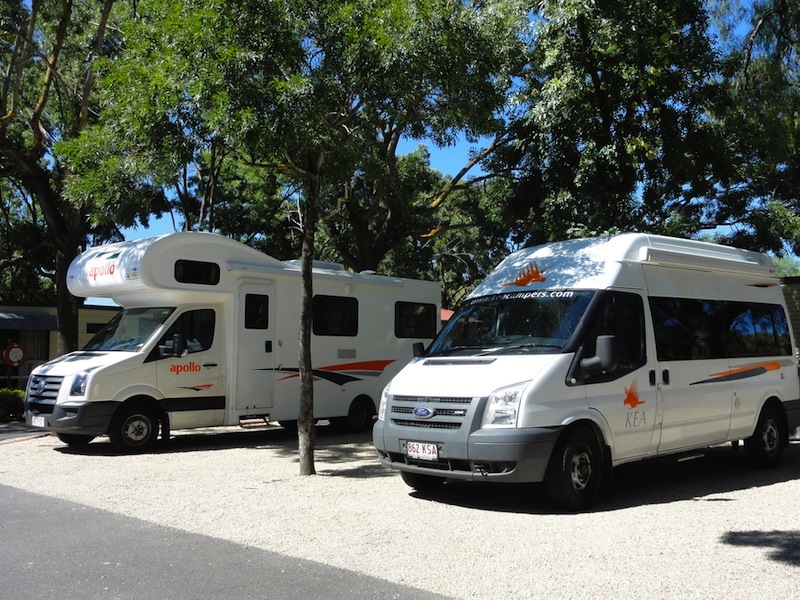 Click here complete list of Australia Campervan Depots and for great deals on campervan hire Australia, click here!